All children are expected to wear the correct school uniform, including PE kit, and parents are encouraged to help their child to maintain a good standard of clean and tidy appearance. For more information, please see our Uniform policy on our policy page. Other items can be purchased from the retailer of your choice. Most supermarkets and large stores, such as Tesco or Marks and Spencer, sell grey trousers and skirts, school summer dresses and related items. 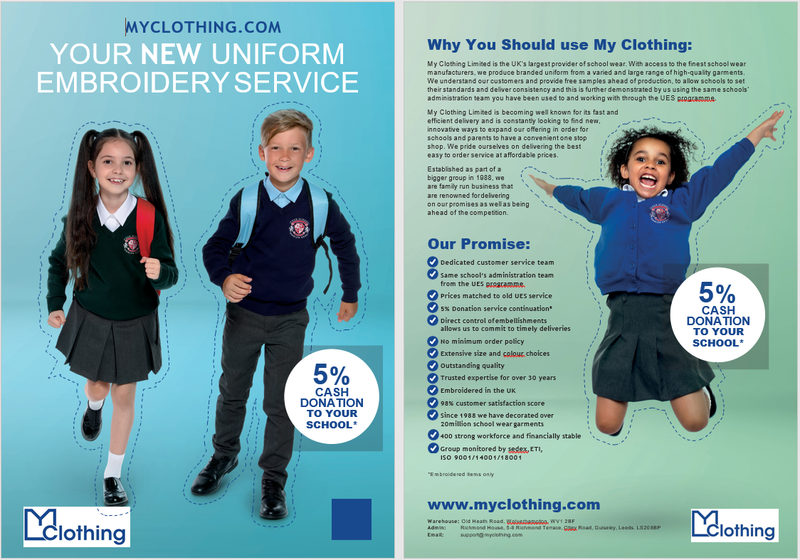 The School runs a small second hand store and will always try to help parents who may be experiencing genuine difficulty in buying the correct items of school uniform.